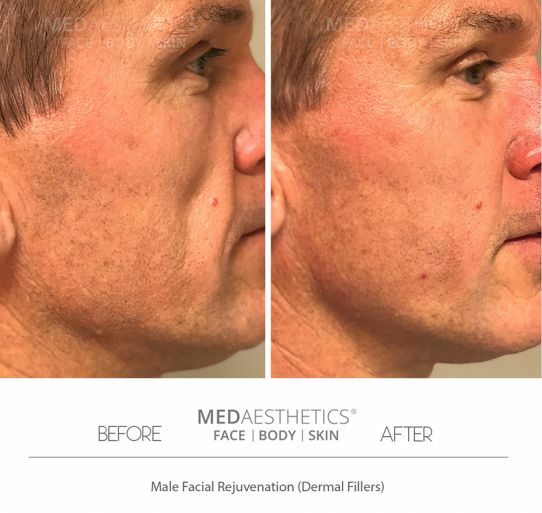 At Medaesthetics, we routinely see patients who have experienced adverse outcomes after botched cosmetic procedures performed by inexperienced or unqualified operatives either in Australia or overseas. Hyaluronidase isn’t perfect. The enzyme may remove a greater amount of filler than desired, requiring another filler treatment to achieve your original goals. Dermal fillers are gel substances that can be injected into the skin with the purpose of restoring lost volume, to soften and fill lines and folds, contour the cheeks and jawline and rejuvenate and augment the lips. Perfect for adding volume and dimension to both men and women's facial profiles.